Is it important to report Pharmacy Errors? Why? 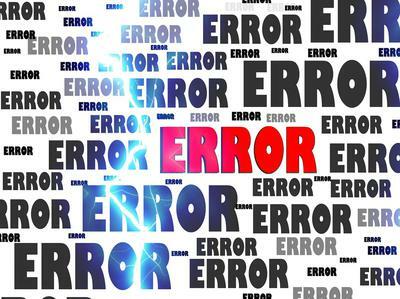 We don't have a lot of time to report our errors. We are already pressed for time as it is. Is it really that important?